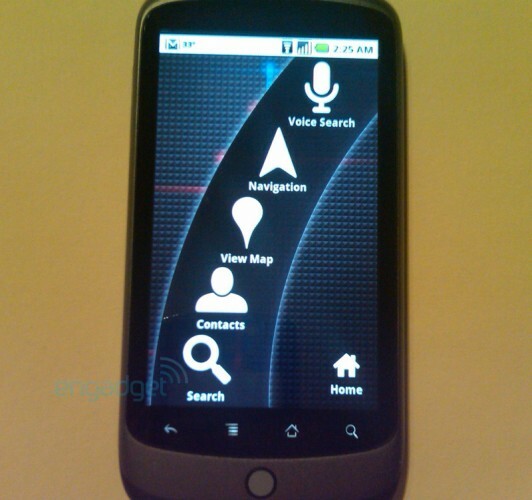 Google Nexus One is a one of the most talked mobile phone. if you have visited famous gadget review sites in last few months, you may realize it. 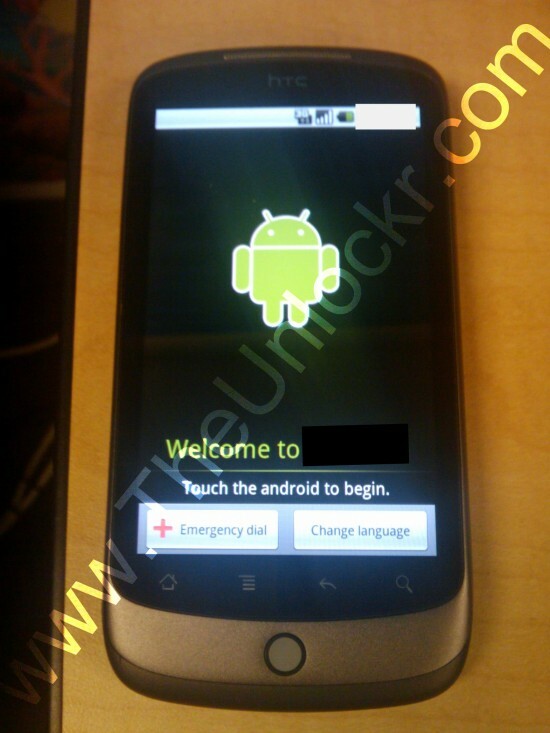 any way, i can tell you this is a one of the super mobile phone which HTC ever made. and also it's a Android phone. this phone has a 3.7 inch AMOLED capacitive touchscreen. it hasn't announced yet but will be available at the beginning of the year 2010. it's a multi-touch mobile phone which has an Accelerometer sensor as well. the internal memory of this phone is said to be 512MB and it supports up to 32GB memory cards. in connectivity side, Google Nexus One supports 7.2MBP/s HSDPA,wi-fi and bluetooth. also the main camera of this phone is 5MP which comes with a LED flash. and the camera supports 2560х1920 pixels resolution. the another most important thing is it's processor. 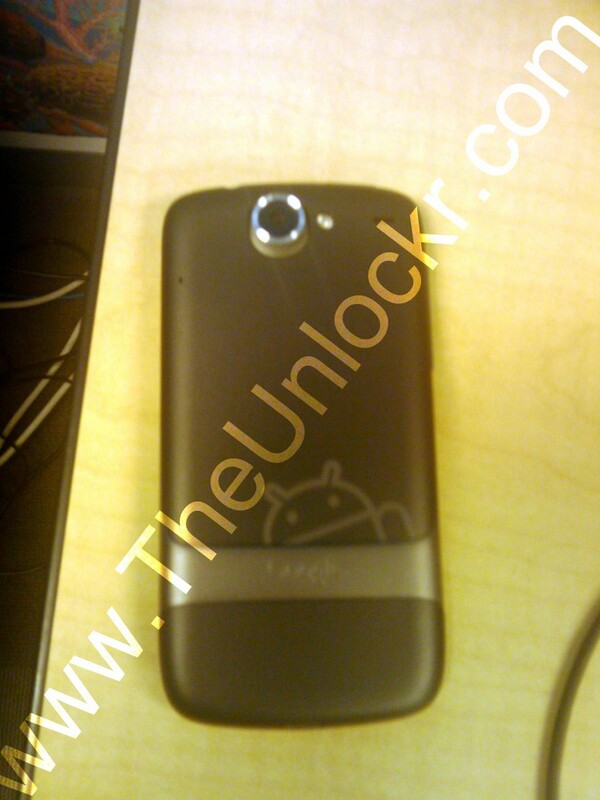 Google Nexus One has a 1GHz Qualcomm Snapdragon processor. it has a GPS receiver,FM radio,Digital compass and lot more other common features. another new feature is it's dedicated Noise cancellation microphone. it was really difficult to find a picture of it.